Below is a list that is sure to incite a minor riot here at The List Universe. 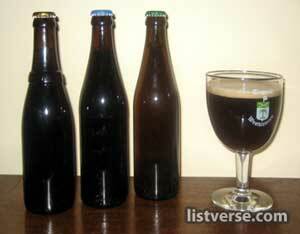 I have assembled a list of 20 beers that should be tried at least once. Much like wine, cheese, or ice cream, people all have their favorites and are usually loyal to a degree to their beer of choice, so I am not saying that these are the best beers, but instead represent a nice variety from which to pick and choose. The biggest beer in the world (or at least it seems). I remember backpacking in Europe and seeing people sitting at cafes drinking Bud when a host of great European beers were inside waiting to be tasted. I hate having to include this, but it isn’t that bad. The logo is unattractive, the name does nothing, heck even the city conjures up bad images, but they make a pretty good cheap beer. Have you ever seen regular Amstel?? Think Jamaica, reggae, and everything else rastafarian… oh yeah, and they have the best bottles. Hooray Beer! 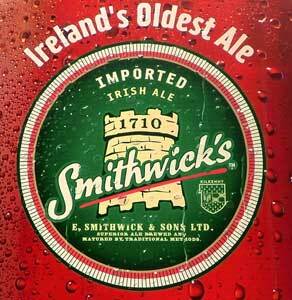 Ireland’s third most popular beer (and I think we can trust the Irish!). When pronouncing the name, the ‘W’ is silent. In Ireland, it is generally pronounced as ‘Smithicks’, ‘Smitticks’, ‘Smidicks’ or ‘Smeth-icks’. 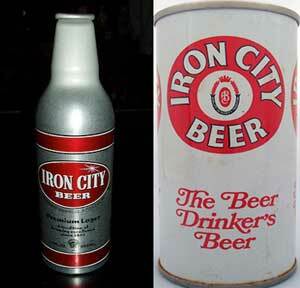 Made popular by the “oilcan”, this Australian beer is served at every Outback restaurant but remains, ironically enough, unpopular in it’s native country. 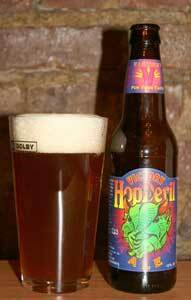 For Pale Ale fans, their Hop Devil beer is a must. Super strong. Ok, ok, I had to include this list simply because this beer is unique in that is almost entirely associated with summertime. Rarely do you see skiers downing a few apres-ski. Made popular by California surfers, this Mexican import is served with a lime. It is almost white and is rarely found in kegs. 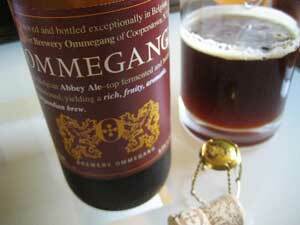 One of the fastest growing US microbrews from Cooperstown, NY. 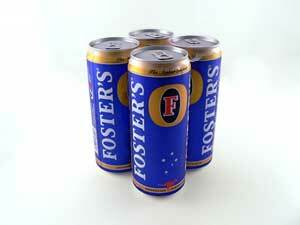 Their five beers should be sought out if possible. 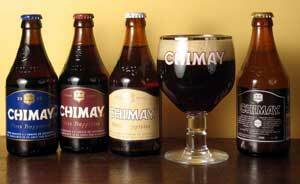 These “trappist” beers made by Belgian monks are widely regarded as superior quality ales. They are not for everyone as not only are they pricey, but have a fruity flavor that some may have to acquire to appreciate. 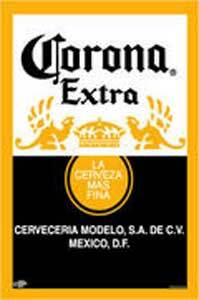 Quite simply put, a nice clean crisp beer that is widely available worldwide. 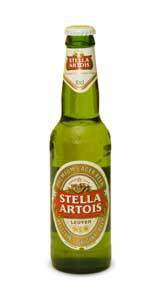 A nice starter beer if you are looking at imported beers. 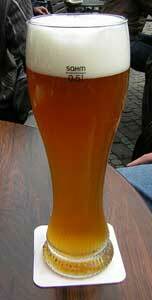 The highest ranking wheat beer (hefeweise) on this list goes perfect with an orange slice. 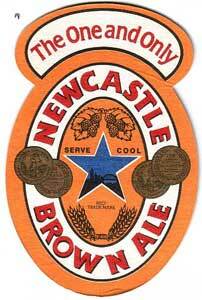 “Newcastle Brown, I’m tellin’ you, it can sure smack you down.” In Newcastle, the beer is often called ‘Dog’ (or simply ‘Broon’). The ‘Dog’ name comes from the euphemism “I’m going to walk the dog” or “I’m going to see a man about a dog” – meaning “I’m going to the pub” – and was further popularized by a 1980s advertising campaign. In southern parts of the country it is often referred to as “Newkie Brown”. Named for a founding father of American independence, this Massachusetts brewery cranks out microbrew taste at macrobrew rates. At least one of their long list of quality beers is available at most bars in the US. They take pride in the many awards their brews have garnished. This Oregon brewery was one of the first to kickstart the “micro-brew” phenomena. 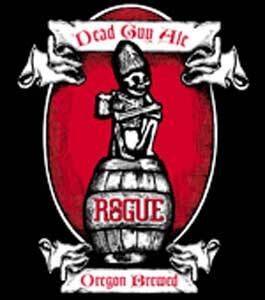 Any beer called “Dead Guy Ale” deserves a spot on this list. Old school labels, gold foil, great taste, and sold in four-packs! 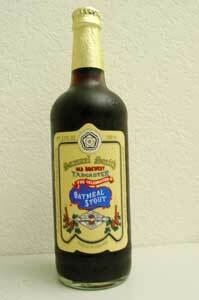 Great porters and stouts at reasonable prices from this Yorkshire, England brewery. 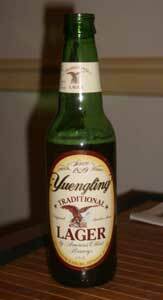 Pronounced “Ying-ling”, America’s oldest brewery produces a truly great lager. Primarily available in the Mid-Atlantic area and recently in the south. You can ask for a “Lager” at most Pennsylvania bars and you’ll get one. This beer basically stands alone in the stout category. It’s truly the only beer that you can recognize from across the room. Just holding one makes you feel as if you are in a small pub in some quaint Irish town with a wool sweater on and the cold rain beating against the pub windows. Only a true bartender knows that in order to get a perfect pour, the glass should be filled to the middle, then filled once it has settled. If there is ever a beer that has it all its this. Intense flavor, great color, nice kick, and unique green label make this pale ale a must have in your beer collection. Ok, this is the greatest beer in the world. Don’t even try to argue. It can only be purchased at the monastery by call ahead reservation and at 1 case per car, you better make it last. I was fortunate enough to get a hold of one when my uncle raided his son’s stash on a random Sunday night (not the optimal time for such a beer). Unknowingly, we drank a few that his son had transported back from Belgium and only found out after they had been opened that this is what they were.